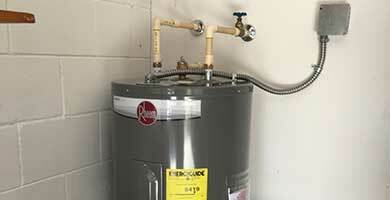 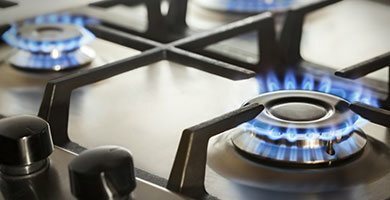 If your Kissimee, FL home has water piping and is more than a decade or two old, or if you notice when you flush a toilet or turn the water on, that the water pressure drops in another part of the house or your hot water temperature fluctuates you may be need to have your water pipes replaced. 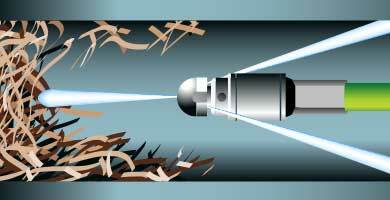 Older water systems may have used galvanized pipe, or certain types of older plastic pipes that can either become obstructed, or can suddenly fail causing serious water damage. 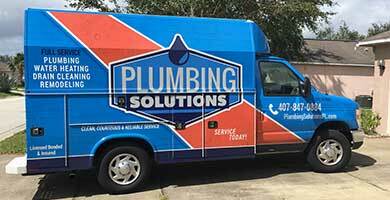 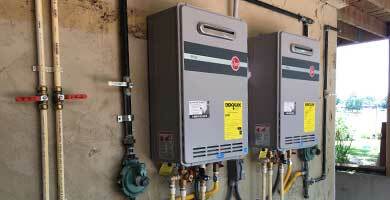 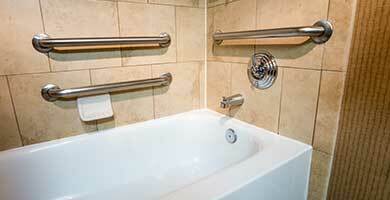 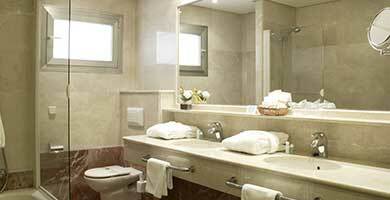 Plumbing Solutions of Central Florida, Inc. offer expert repiping services in Kissimee, FL. 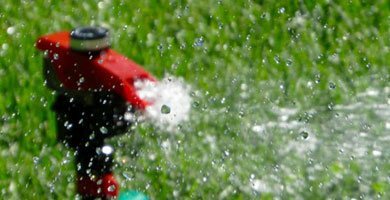 We understand the types of systems that are installed in Kissimee, FL, and the best way to solve the risks and challenges that you might be facing. 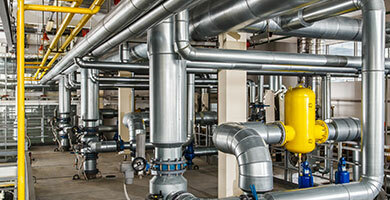 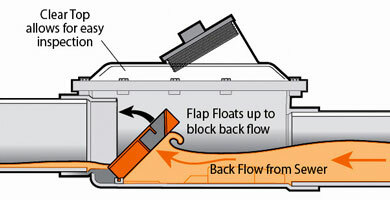 Call Plumbing Solutions of Central Florida, Inc. for scheduled or emergence pipe replacement services.